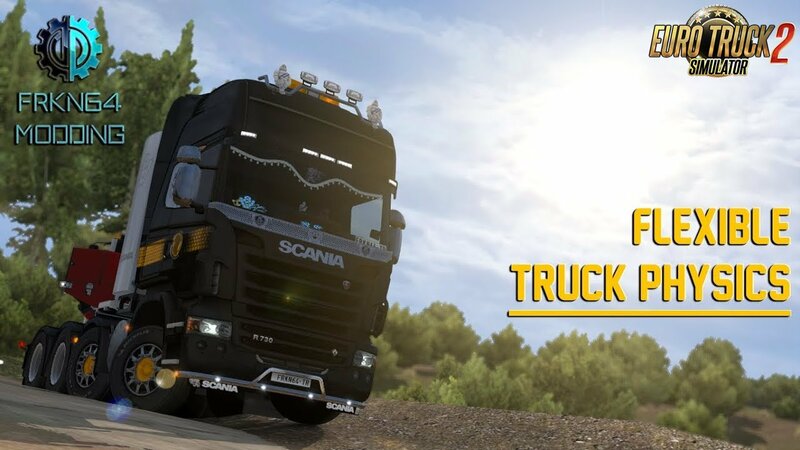 – Now compatible with Scania RJL. – 8×4 chassis suspensions reoptimized. 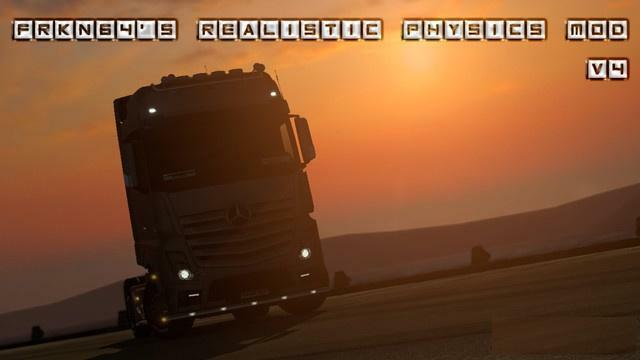 – Truck physics is better when a trailer is connected. 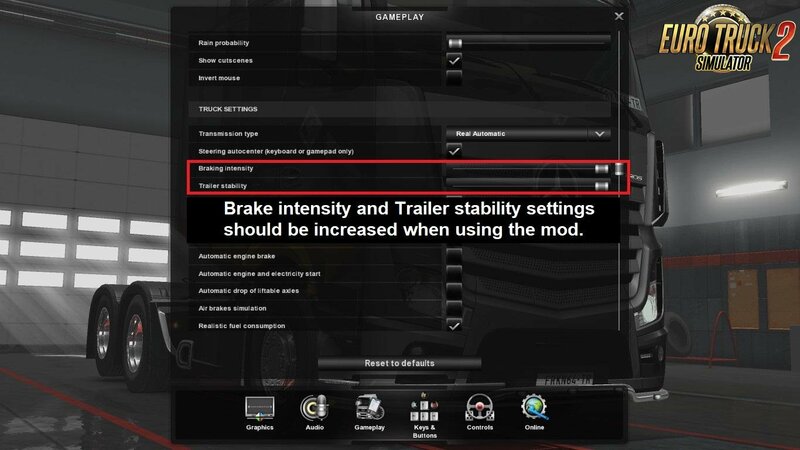 – Works well with current ETS2 trucks.